Environmental consultants need accurate and complete data – including correctly mapped database listings and the right amount of detail to help identify possible risks. We also try to make sure that we give you the information you need without giving you a bloated report full of redundant information or blank data fields. A crucial part of environmental due diligence is understanding the current regulatory status of a property. We work with our database providers to deliver the most complete and accurate reports so that you can limit follow up calls to track down additional information. We also save you time by delivering accurate, easy to use reports that don’t include outdated or repetitive databases. Each database report is reviewed by a report analyst to insure the database listings are accurately mapped and the list of un-mapped facilities is reduced as much as possible. We listen to you and can help you customize one or more report templates to meet the specific needs of your firm or to match your client’s database report requirements — making it easier for you to find the data you want and avoid the stuff you don’t. 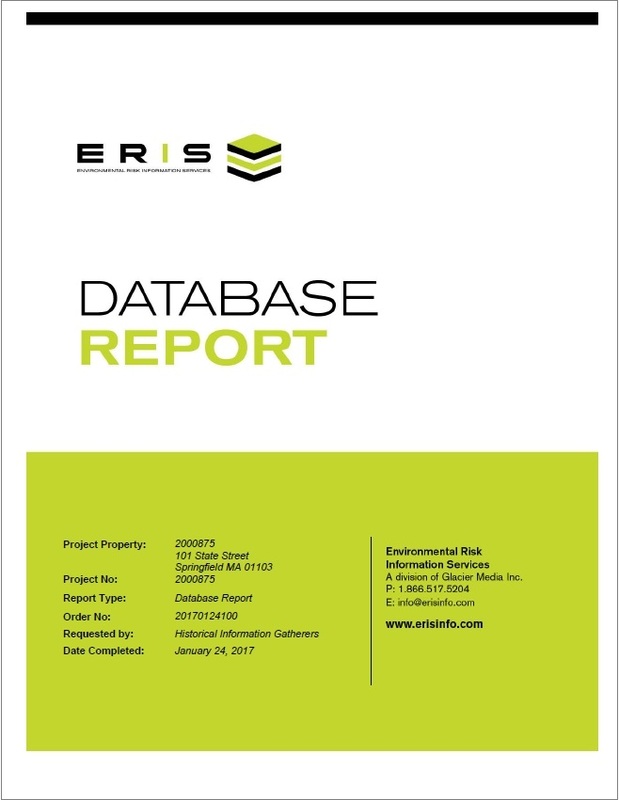 We work with Environmental Risk Information Service (ERIS), GeoSearch, Envirosite Corporation and EnviroCheck Solutions to give you more database report options than any other data provider. All reports are delivered in PDF format with clickable links – another great time saver. ASTM/AAI Database Reports – these reports meet or exceed the requirements for an environmental records search as defined in the ASTM Standards and the All Appropriate Inquiry (AAI) rule. 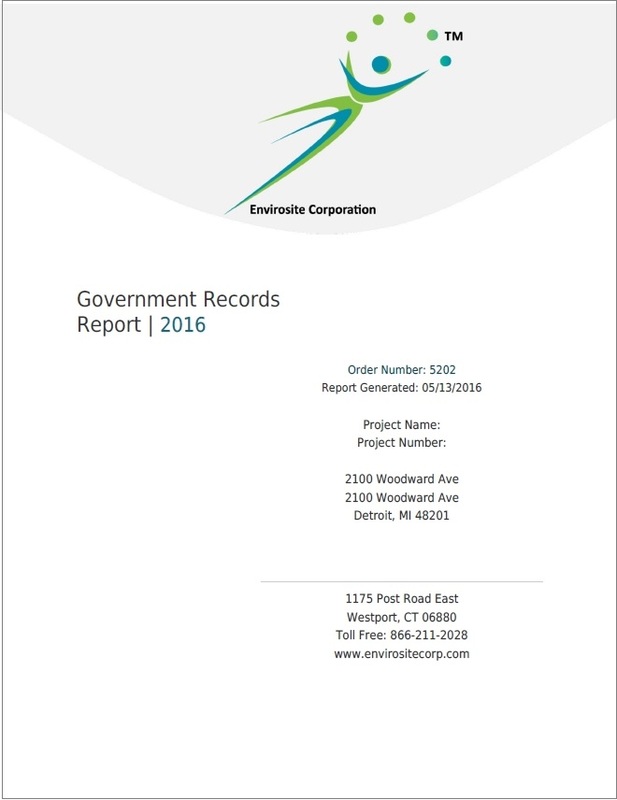 Comes with: text/excel data files, zip code list file and unlocatable report. Database Reports for Corridors and Large Areas – Reports for your bigger projects using ASTM/AAI search distances or your custom report template, available from all our database providers. 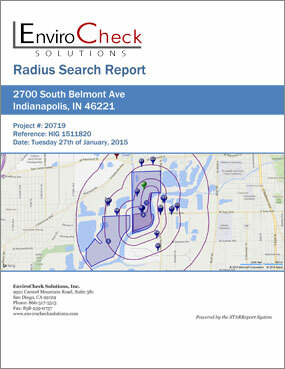 A supplemental spreadsheet containing the report data and coordinates can be requested at the time of ordering so you can integrate the data into your project’s GIS mapping system. 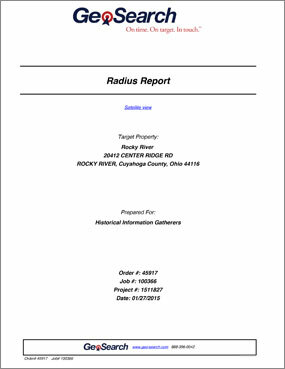 For very large sites, supplemental maps can be enlarged for each section of the project area. Call us for a quote for any size or length of property: 952-253-2004.